hard work, which I learnt here. 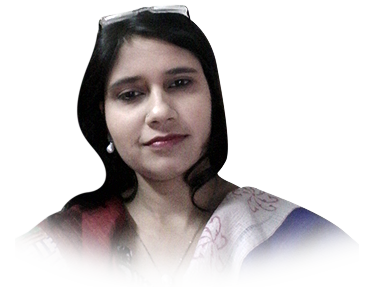 Rachana is one of the pilot members of Red Symbol Technologies. She plays her role in initiation, planning, design, execution and monitoring, controlling and closure of a project. She provides the seamless environment between client and team. She understands the client technical requirements and accordingly conveys the same to the team, which enable us to provide 100% Satisfaction to our client. With her esteemed updated technical knowledge, creative mind which always brings new ideas, Red Symbol Technologies have been able to satisfy its more than 1000 clients. Balram is the senior most programmer in our company. He has been leading our php programmers’ team successfully. Just like his comment for us, he has been reliable, loyal and most productive asset for us till date. Under his observation Red Symbol Technologies have had completed lot of successful projects. 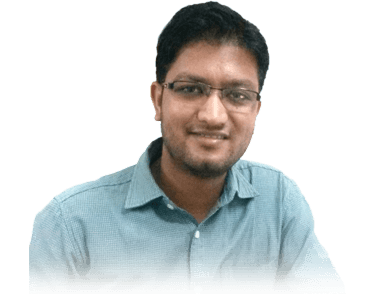 When he joined the company in 2010, he joined as a SEO Executive although he was having tremendous learning skill and passion to explore new things every time and due to his these enthusiasm and dedication; in very next year he became team leader of more than 10 employees. Under his guidance company has started new department called as “Digital Marketing” which is the current trend for any online business. Company is fetching decent amount of business from this department. Although he has left the company but company still follows the guidance and observation which is turning out to be the best suggestion for us to explore new horizons for Red Symbol Technologies. He has been a part of one of the core committee of the Company and for that company will always be thankful. Sadar Khan is a CSS Expert from last 4 years. 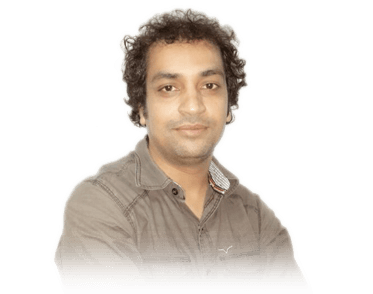 He has been a part of designing work of many projects. Our one of the major success is because we provide best design to our clients. 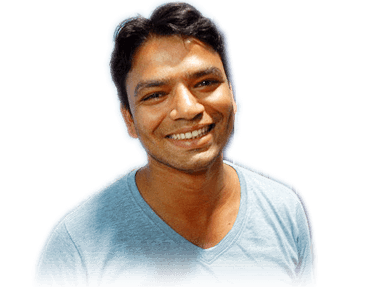 Sadar is a part of our designing team and he is the senior most employee for the same. We are glad to have a skillful, creative and trustworthy person like Sadar. Like he said in testimonial, we also feel the same way about him. Company is satisfied the way he complete his tasks. Along with his personal development and achievements in the company, we have also seen the same business development and achievements of targets under his kind of team with us. We are looking forward to have him with us for longer period of time coz we believe in journey, not in race. Able to handle team members. Work together with team leads to plan and execute projects, ensure that teams have appropriate product and technical specifications, direction, and resources to deliver products effectively by establishing realistic estimates for timelines while ensuring that projects remain on target to meet deadlines. Experience of International Projects with client interaction. Strong conceptual and planning skills. Good Communication (verbal and written), time management skills, fast learner, self motivated, and comfortable taking initiative and handling multiple projects simultaneously. -Strong programming knowledge & should have good experience in PHP 5 and MySQL. Able to handle tasks in team or independently. Sound communication and documentation capability. Knowledge of using PHP, MYSQL, CSS3, HTML, AJAX and Javacript / JQuery. Knowledge of : Wordpress /Joomla/Magento/CMS. Tertiary qualification in Computer Science or related field. Looking for Business Analyst should have experience of bidding on UPWORK. Looking for Business Analyst who should possess the following skills kindly go through it and let me know further. Business Analyst- JD of Business Analyst: Looking for Internet Marketing Manager with great online marketing skills. Ideal candidate should have atleast 1 year or more experience in online Internet marketing or atleast should have an adequate knowledge about it. The candidate should have understanding of English grammar and possess analytical skills. She / he should be conversant with online marketing terminology. Looking for hard working and career oriented individuals. Candidate should have sound knowledge of Recruiting upon the Job oriented sites e.g. Naukri.com etc. Good Communication skill and the ability to work under pressure. Candidate should have sound knowledge of particularly design programs such as InDesign, Photoshop, Acrobat, Director, Dreamweaver and Flash; Web Graphic Design, Illustration Tools, Multimedia Content Development, Understanding Browser Capabilities, Internet Presence, .